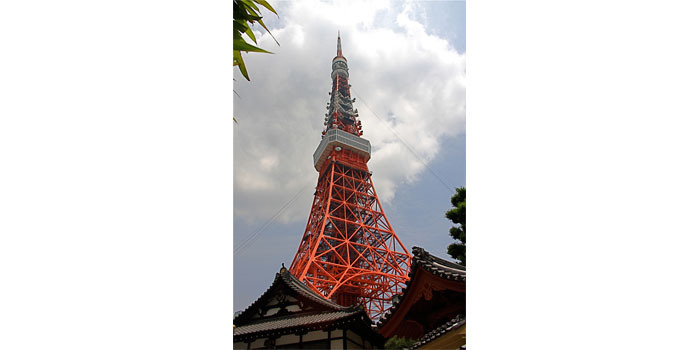 As the tallest building in Tokyo, the Midtown Tower is an icon in an iconic city. Aside from the offices and residences the building houses, there’s also an art museum, an assortment of one-of-a-kind boutiques and seriously upscale restaurants. So it comes as no surprise then that this cultural and entertainment hub also boasts Tokyo’s finest luxury hotel, The Ritz-Carlton. High above the Japanese capital’s clamor below, the hotel’s Ritz-Carlton Suite is the premier choice for travelers looking for a haven in the sky. Located on the skyscraper’s 53rd floor, the suite offers eye-popping views of the skyline that includes the Imperial Palace gardens, Tokyo Tower and Roppongi Hills. The suite also includes a double living room and dining room, two large marble bathrooms, a den and a bedroom with the requisite king-sized featherbed. And after a long day of shopping or meetings, you can relax in the bathroom’s oversized tub while watching television on the 20-inch flat screen. The suite also has the expected luxury add-ons when can expect from the likes of Ritz-Carlton. How much does Tokyo decadence cost? A mere $25,000 a night. Go on, live a little—Tokyo’s calling your name.